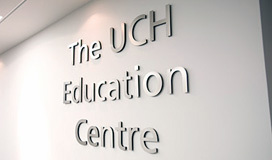 The UCH Education Centre, 1st Floor West - 250 Euston Road - London - NW1 2PG Telephone 020 7380 9113. 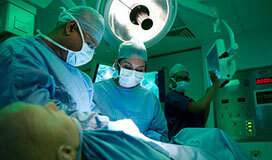 Come and view the facilities for yourself and see how we can provide innovative solutions for your training needs. or call 020 3447 7618.